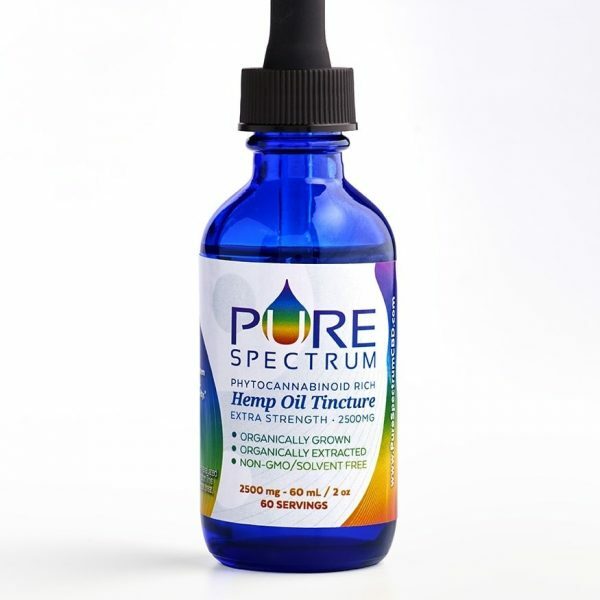 Full-spectrum phytocannabinoid-rich hemp oil, Shea butter, coconut oil, arnica, sweet almond oil, hempseed oil, jojoba oil, argan oil, hemp extract oil, proprietary blend of essential oils (blood orange, balsam fir, majoram). 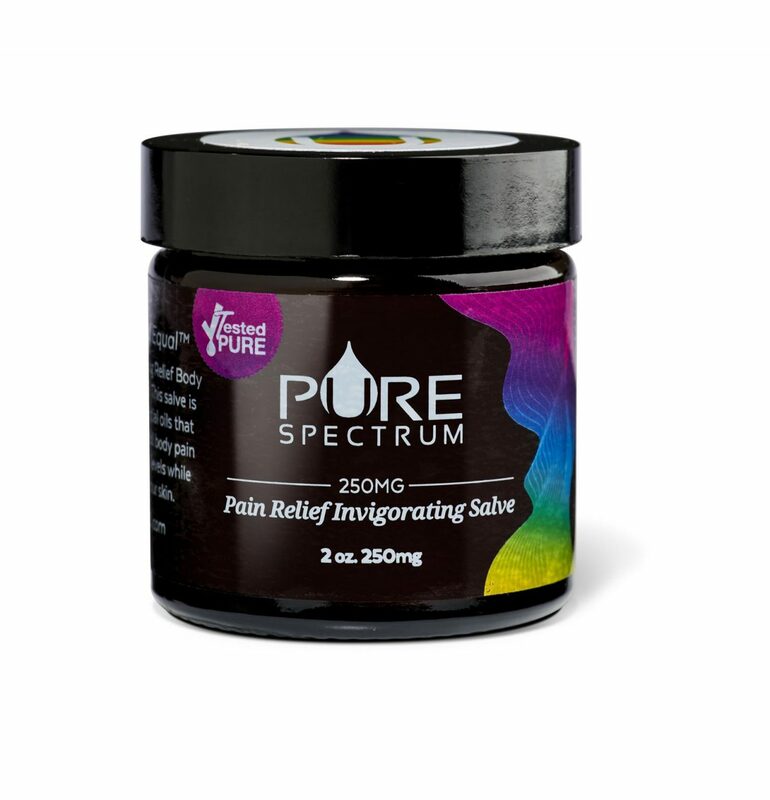 Sore muscles and aching joints can see almost immediate relief with this Pure Spectrum invigorating salve (2 oz). 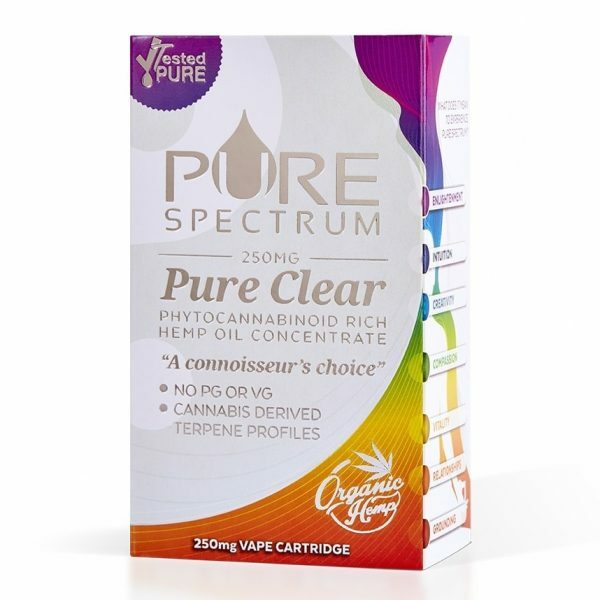 Containing potent and safe CBD, this product can be used during the day without any psychoactive effects. All-natural ingredients will also help your skin look and feel its best. 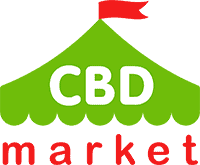 Only USDA certified organic hemp extract is used, so you can rest assured knowing you are getting a premium product each time. Simply massage a bit of the product onto any area of the body that is experiencing soreness or discomfort. 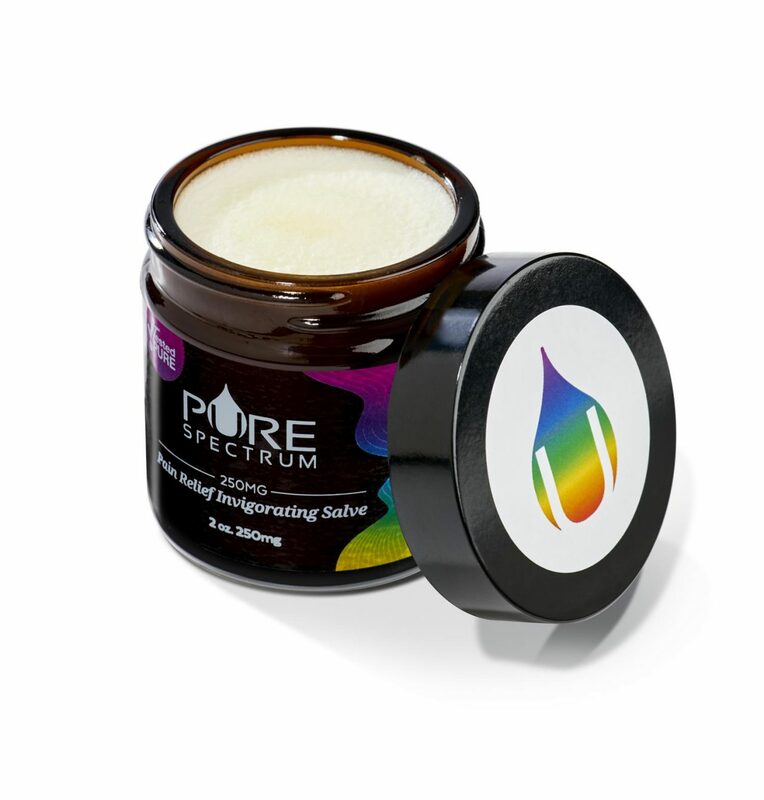 Unlike other products that are messy to apply, this is a thick salve that won’t run or leave a sticky residue. I AM HOOKED. It works all day. It’s crazy. I used the tiniest amount and it lasted forever. I love how thick the texture is, and like they said it doesn’t leave spots on clothes. I’d say that I’ll order again but im unlikely to run out of it anytime soon. I just got this last night and I’m so in love with this product! I have mature skin and my right knee hurts after a got into an accident. This salve is a life-saver. I didn’t even think it could help me, just tried out of curiosity. As a nurse I keep some sort of cream with me all the time. My friend gave me to try this one once and I’m now waiting for my own jar to arrive. I was impressed by how fast it absorbs–yet the effect lasts very long. Can’t wait to see the longer-term effects. Heya i am for the first time here. I came across this board and I in finding It really useful & it helped me out a lot. I am hoping to present something again and help others like you helped me.